If you’re looking for the perfect Enterprise Resource Planning (ERP) solution for manufacturing, retail and CPG, property and housing management, or other similar industries, Microsoft Dynamics 365 is for you! 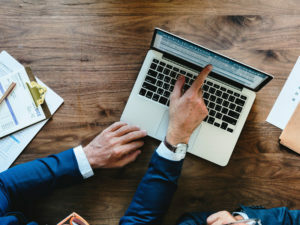 In today’s blog, we share a few resources to help you get a better understanding of the benefits of using Dynamics 365 for your financial and business operations. Microsoft Dynamics 365 for Finance an Operations helps businesses deliver efficiency, view real-time data, & retain customers. From its ability to readily share data with CRM workloads, now hosted on the same platform, to its flexibility in deployment options, Dynamics 365 is the ideal solution for enterprise resource planning software. You can learn more about Dynamics 365 for Finance and Operations here. Development costs for an ERP solution are often high due to limited talent availability, but Dynamics 365 for Finance and Operations is turning a new page on this trend. 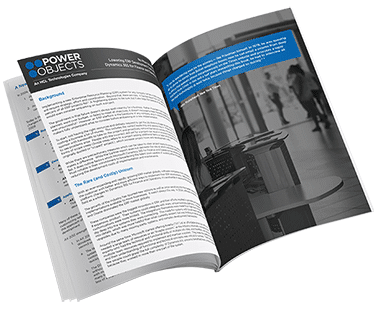 Read this white paper to learn how Dynamics 365 for Finance and Operations has been steadily lowering the overall development costs of ERP implementations and upgrades. Download the white paper. One of the most important considerations when implementing a Dynamics 365 solution is how it will be deployed. Finance and Operations can be deployed online, on-premises, or using a hybrid option. In this webinar, we lay out the available deployment options for your solution, along with the pros and cons of each type of deployment. Watch the webinar. Efficiency is key to yielding strong profit margins when manufacturing new products. Finance and Operations empowers companies like never before with product lifecycle management (PLM) capabilities which allow businesses to oversee their product from conception to end-of-life. Read this white paper to explore how this functionality can empower your business. 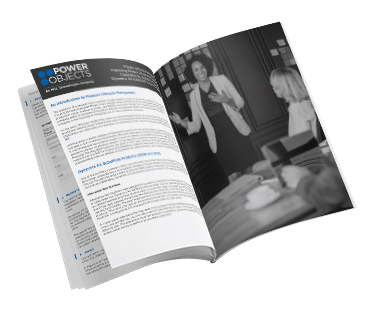 Download the white paper. So does Dynamics 365 for Finance and Operations sound like your preferred ERP solution? Our team has decades of experience surrounding ERP implementations, upgrades, assessments, rescues, migrations, and more! Whether you are are looking to roll out new Enterprise Resource Planning (ERP) solutions or migrate your current operations software to Dynamics 365 for Finance and Operations, we can help. You can learn more here or contact us if you’d like to get started.